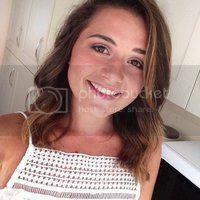 Becca Jane : 10 Reasons Why; I love Parade! OK well you probably all know by now I'm a teenage fangirl, and one of my 'victims' are the amazing girl group Parade. 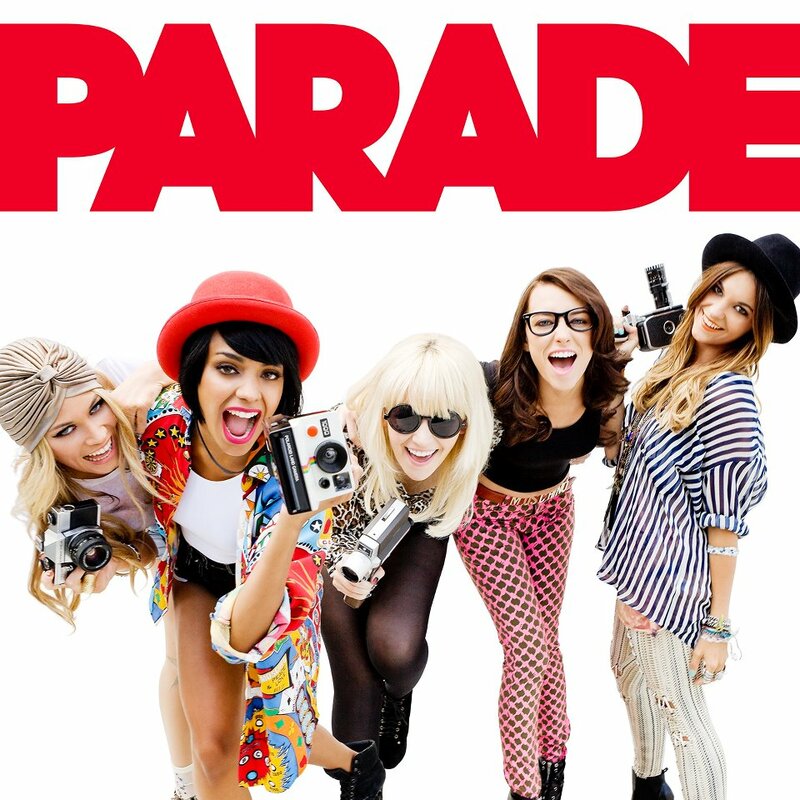 Parade are a British girl group made up of 5 members Bianca, Emily, Jessica, Lauren and Sian. Their debut single Louder reached number 10 in the official charts and perfume number 38. They have also released a self-titled album in November 2011. They have supported many acts like Shakira, Alexandra Burke and The Wanted as well as performing at several festivals like The Isle Of White Festival in 2011. And if you saw my post the other day about my new memo board, yes Parade did feature on that, so I thought I would tell you all about them. 1- They have built up a career themselves, not through any talent competitions like many artists these days. They are very passionate and determined to be successful and they have a huge fanbase which they have created by doing what they love. 3- They can actually sing live. Again unlike a majority of artists Parade can actually sing live. They are note perfect at every live show. I have even witnessed their pure amazingness live at Clothes Show Live 2011, and it was brilliant. Me and my best friend even managed to spot them walking into their performance and got a chance to say hi. I would love to see them perform again soon. 6- As well as Twitter and Facebook they also post videos on their YouTube -I know that's the whole point of YouTube but not many celebrities post videos- and every time I watch one of their videos I always seem to end up with either tears of laughter streaming down my cheeks or a really aching jaw, but that's a good thing. When I feel down watching their videos can make me feels so much better, its like an anti-depressant drug, sort of, ish. 7-This may not be a reason to love them, but they are really pretty and I would die to like like any of them. 8- They are fashion icons. The Parade girls all have a different and unique sense of style and show to their fans that you should be yourself and let your personality shine. They always look amazing and I think I might go and raid their wardrobes- some how? Anyway from Emily's turban to Sian's home- made shorts (which are pretty awesome) their fashion sense is amazing - sorry had to use it. 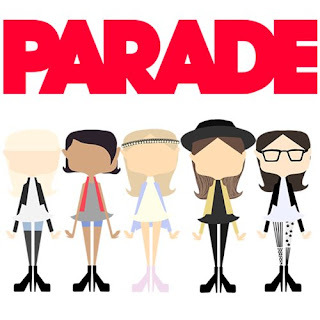 9- Similar to 5 and 6 but they are always keeping everybody updated, through Twitter, Facebook and Youtube, Paraders and Paradettes are always up to date on what the girls are doing, making it easier to meet them and be a part of the girls journey. 10- They are genuinely really nice, down to earth girls. When we kind of met them to speaking to them on Twitter, the Parade girls are just like any other normal girl - although most normal girls aren't touring with Shakira- they are always funny, kind and caring of each other and their fans. Also go buy their album Parade.